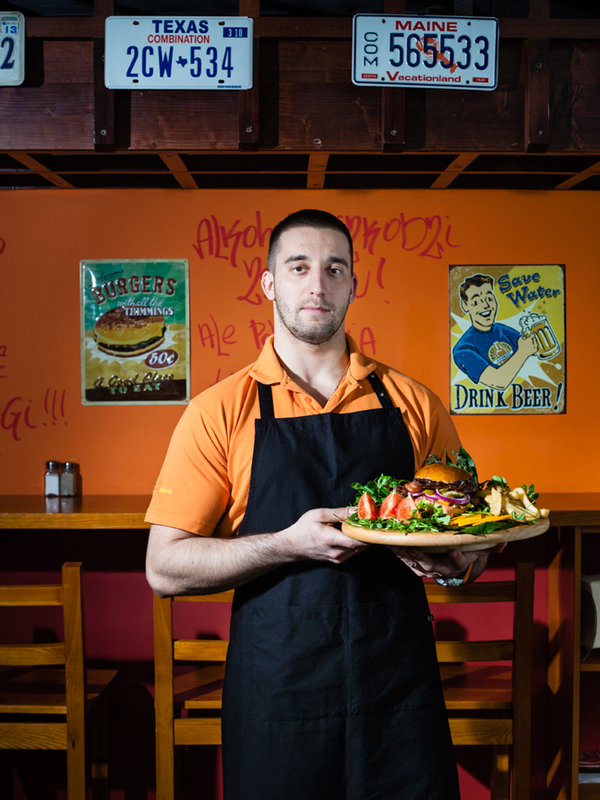 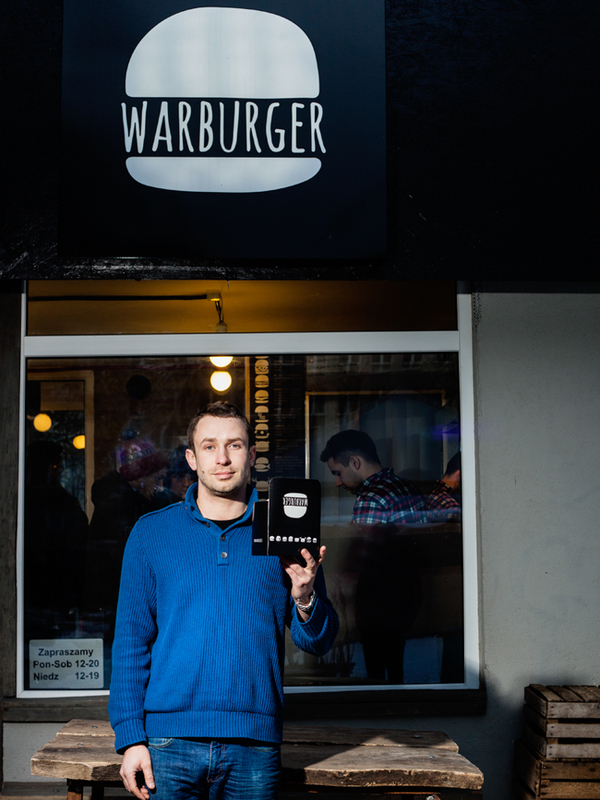 A series of portraits taken in Warsaw’s top burger joints. 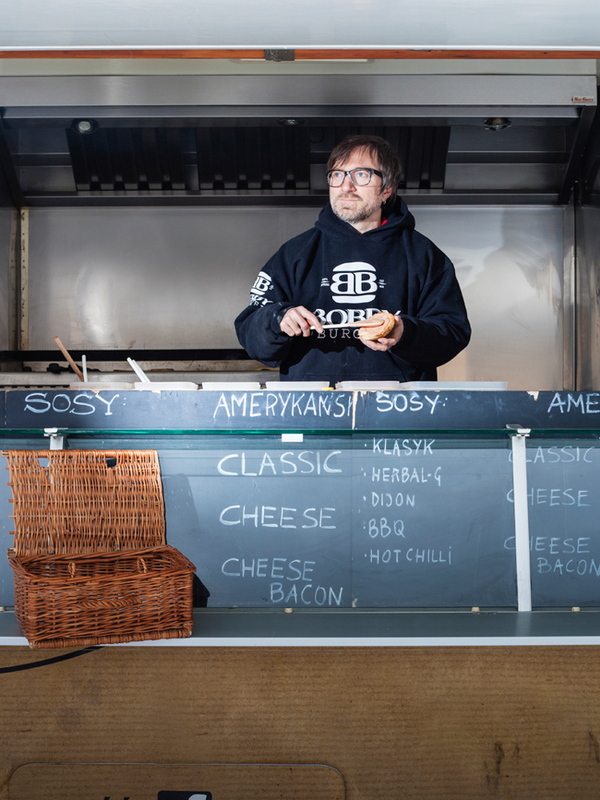 In recent years home-made, fresh produce burgers have become increasingly popular in an attempt to make fast food more tasty and vaguely healthier than say a Big Mac or BK Whopper. 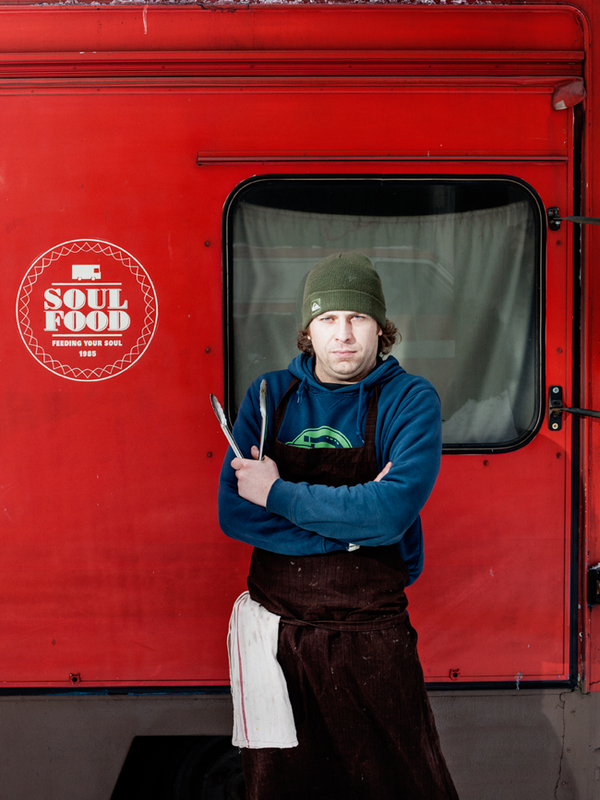 I visited the Polish capital to showcase the front runners of this latest latest foodie fad.